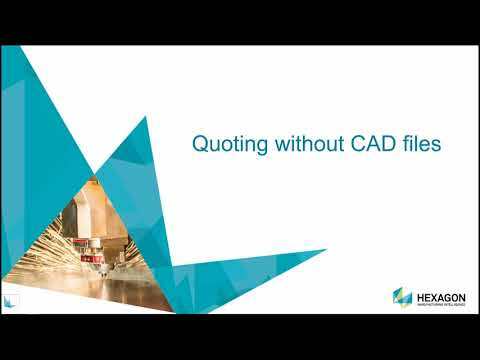 Radquote is a sheet metal quotation program that will enable you to quickly and easily create quotes for sheet metal parts and purchased parts. It gives you a full breakdown of the costs and allows you to alter each cost area to give you the flexibility you need when negotiating. Flexible reporting allows you to send professional quotation letters and emails, and make internal reports for analysis.